(P1) Tesla CEO Elon Musk says his company’s new solar roof will actually cost less for homeowners to install than a regular roof, Bloomberg reports. “So the basic proposition will be: Would you like a roof that looks better than a normal roof, lasts twice as long, costs less and, by the way, generates electricity?” Musk says. “Why would you get anything else?” According to Business Insider, Musk made the surprising pronouncement after 85% of Tesla shareholders approved a $2 billion merger with solar-energy specialist SolarCity on Thursday. Musk wants solar roofs to be “as appealing as electric cars,” Fortune reports. Do you think electric cars will ever be more popular than gas/petrol powered cars? Why or why not? Would you buy and install Tesla’s solar shingles on your house? Why or why not? 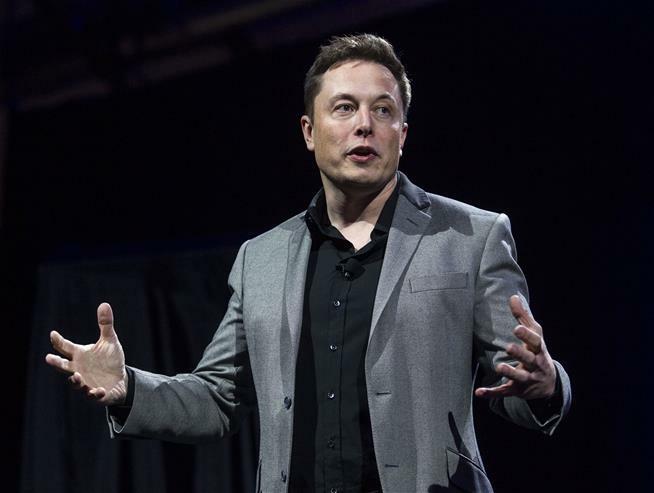 Do you think the merger between Tesla and Solar City makes business sense? Why or why not? According to the CEO of Tesla, what will be cheaper than a normal roof? Which 2 companies joined together in a $2 billion deal? What product to Tesla reveal to the public last month? The other 2 types of roofing material mentioned in the article are ____________ and ______________.